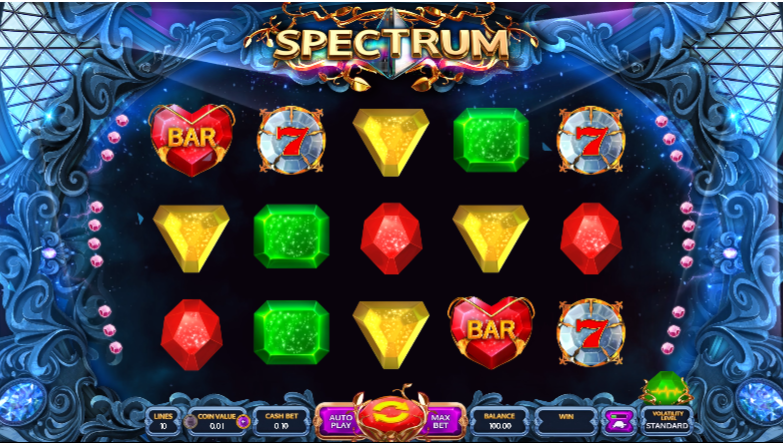 If you love to have a look at the retro slot machine games, then this one is just perfect for you. Midnights Knight is a free slot machine game which is set up with a theme of medieval ages. You can literally feel that you are already in the middle ages once you start the game. On the background you will see a fierce looking knight who is riding a horse. The command bar takes up the majority of the screen. The game comes with 3 paylines and you can use the + or the – sign to add or reduce the number of lines you want to place your bets. There are options like bet max where you can place the maximum bets with all the coins you have and there is also an Autospin feature. The Autospin feature will allow you to continue with uninterrupted spins for a fixed number of times. 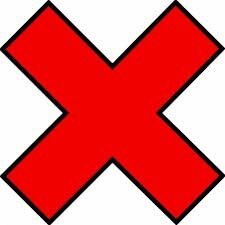 The common symbols available are double, single and triple bar signs. These are followed by the arms and rings which are of value X3000. You will rarely find the Knight symbol; there are two reasons for it. The first reason is, it is the wild which can replace the other icons easily. And secondly, you can win up to X5000 from the wild symbols if you are playing all in. The minimum bet in this free slots game is 0.06 and the max bet is 6.00. Considering the design and gameplay, this one can be quite interesting if you really love the old school slot machine games. The wild symbol offers a huge amount of wins, but it appears rarely. This is what makes the game a bit odd.